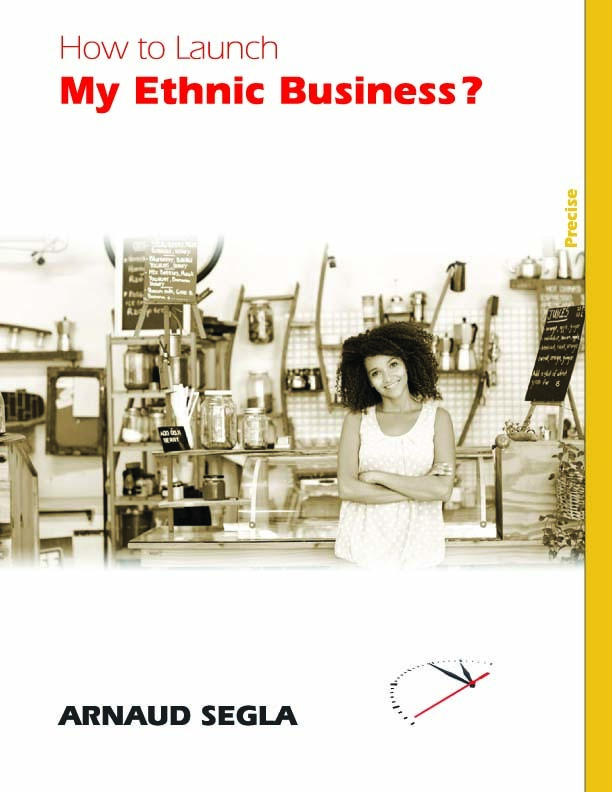 Course 2: Preparing the launch of your ethnic project after the creation of your company. 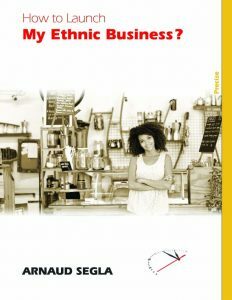 Identify the steps necessary to the launching of your ethnic business. 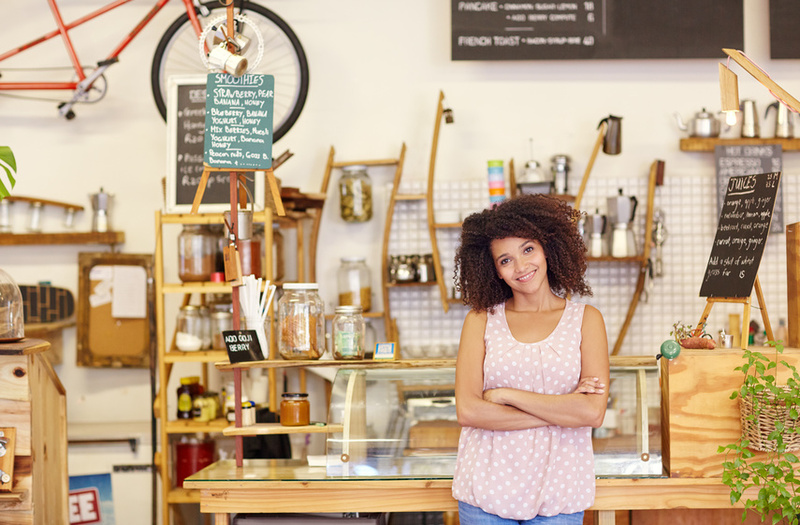 Develop a Marketing program for the launch of your business venture. Know the 3 steps of the launch. How to create promotional content for a powerful launch. How to create an action plan that will enable a successful startup of the project. Know how to take advantage of the launch period.